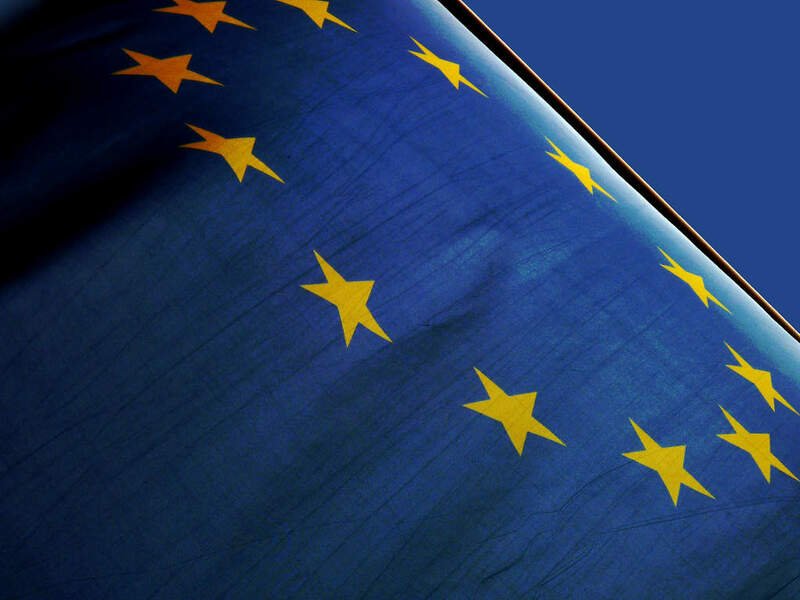 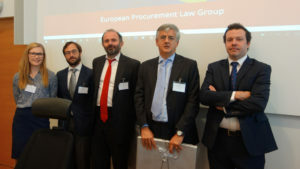 On 4-5 September 2017,​ the members of the European Procurement Law Group will assemble to Group’s annual meeting. 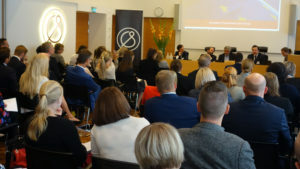 This year the meeting will be hosted by Dr. Kirsi-Maria Halonen in Helsinki, Finland. 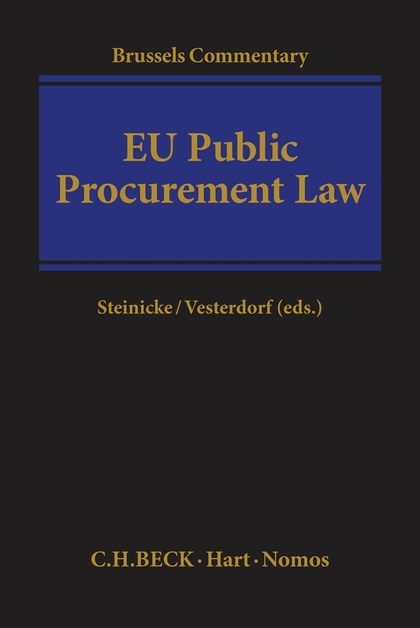 During these two days the Group will discuss matters related to transparency at different stages of public procurement procedure, during the contract execution phase as well as during court proceedings. 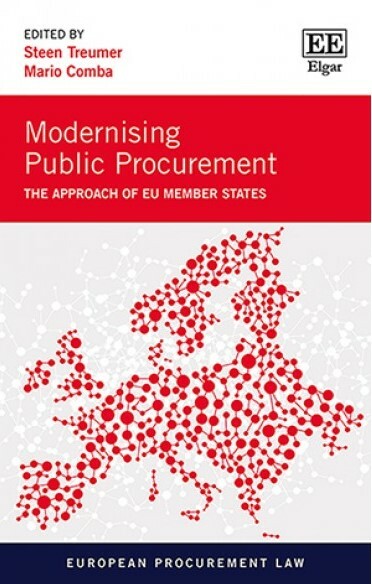 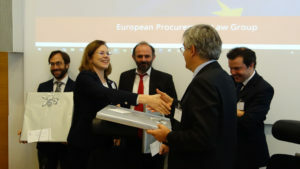 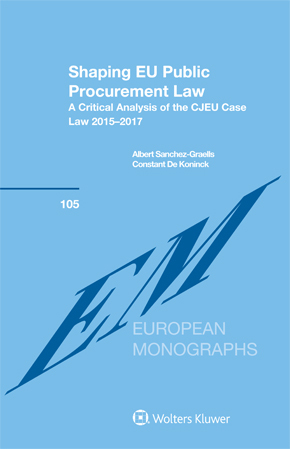 This will be the topic of the Group’s next comparative book on public procurement, including chapters on the objectives of disclosure and transparency rules as well as country chapters from Denmark, EU institutions, Finland, France, Germany, Italy, Poland, Romania, Spain and Sweden.